She was the Hollywood Icon who became a princess. 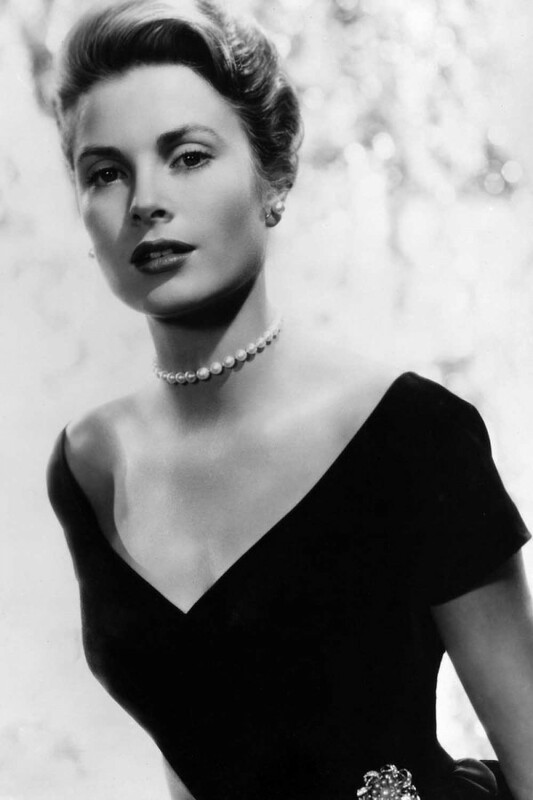 Known around the world as the passionate blonde charm who spent a lifetime on the screens of Hollywood, Grace Kelly is a Style Icon. She was later to win over Prince Rainier of Monaco after meeting at the Cannes film festival in 1955, and despite only appearing in 11 films, she is one of the most popular film icons of ALL TIME. 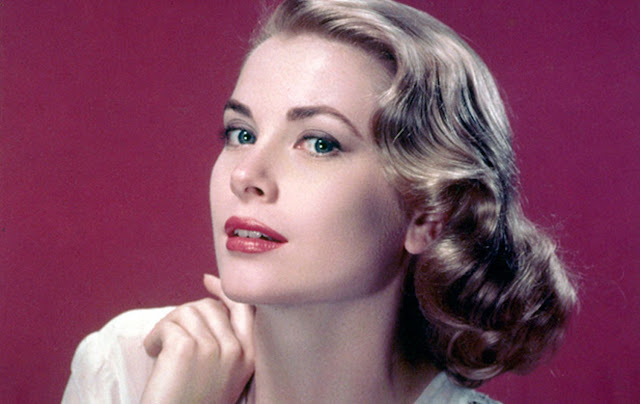 Grace's timeless style continues to live on, re-created in countless fashion-shoots, constantly appearing in issues of Vouge and Vanity Fair and one of the most popular people to Pin on Pinterest. WHY IS SHE AN ICON? This is a question that always appears when I mention the term Style Icon. 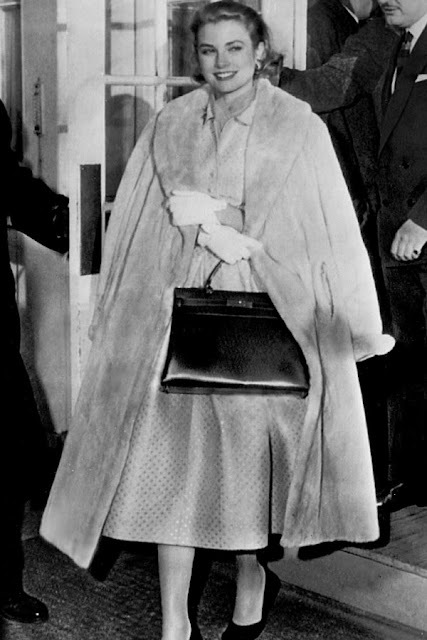 Well, after a successful acting and modelling career and constant fame in the spotlight after her romance with Prince Rainier of Monaco, Grace's constant style of simplicity and a classic and elegant approach to fashion has been seen around the world as one of the Queens of Chic. She began to create her own timeless style that would live on through generations to come. Her wedding was dubbed the 'wedding of the century' and her dress was to be named 'the wedding dress.' When people think of her, they think of simple glamour and elegance - they think of her classic style and effortless outfits. Despite her tragic death at aged 52, she is remembered as one of Hollywood's most glittering stars, and she even got the happily ever after all little girl dreamed of. And if that doesn't qualify for a style icon...I'm not entirely sure what does. HOW TO GET THE 'KELLY' LOOK? Immaculately cut capri pants and crisp cotton shirts were worn by Grace countless times on and off screen. Pair the look with tortoiseshell sunglasses and you have yourself a perfectly 'Kelly Look'. As always, throw in some individuality in your choice of accessories and shoes, hold a strong coffee in your hand and you are ready to take on the world. Grab yourself a delicate pearl necklace (white pearls - go vintage, not old-lady...) a full 50's skirt and a cinched-in waist. Grace could work this outfit loike no other and was always the Queen (or rather princess - hehe) of ladylike chic. It was during her first pregnancy that Grace 'accidentally' turned into a must-have item. The large, rather-brown bag became a complete cult accessory. No it's not flashy, but over 50 years later Hermes now creates 32 styles of the same handbag, christening it 'The Kelly'. Pair it with a collared dress and a some fabulous shoes and you're ready to go. The Dress: Her wedding dress is still considered one of the most beautiful in history, and was even a key inspiration for Kat Middleton's 2011 wedding dress. With over 25 yards of silk taffeta and over 100 yards of silk net, added in with a fitted bodice made of Brussels lace. It is one of the most inspirational dresses in history. Who is your Style Icon? Who do you look for, for style inspiration? Comment all below! Comment below who you want to see next as a StyleIcon!